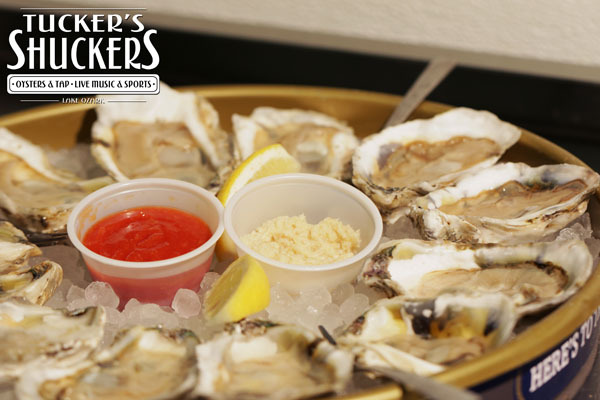 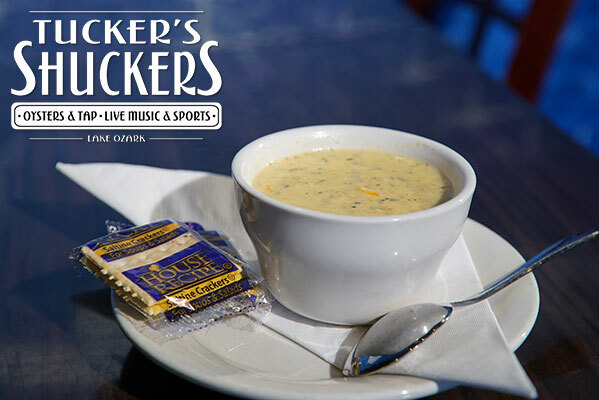 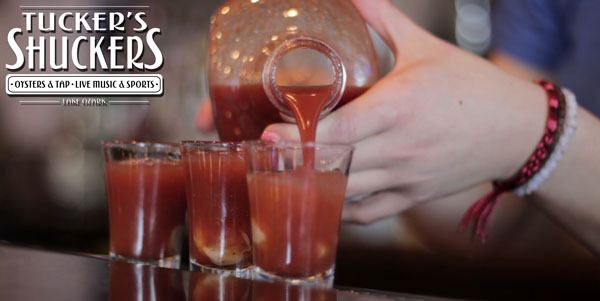 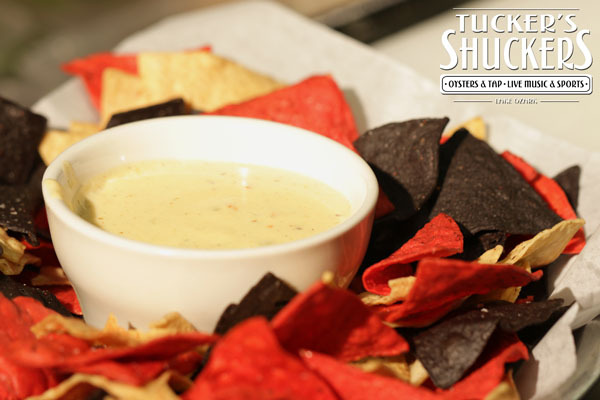 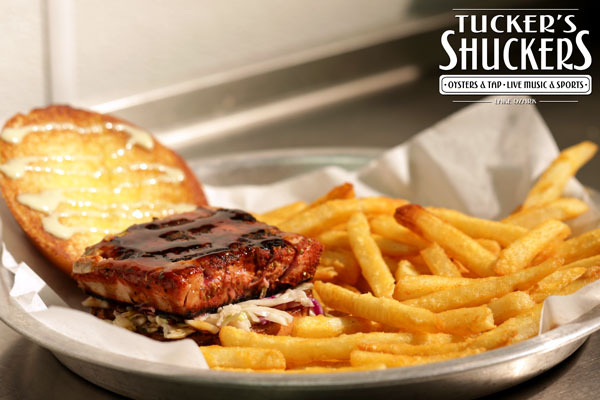 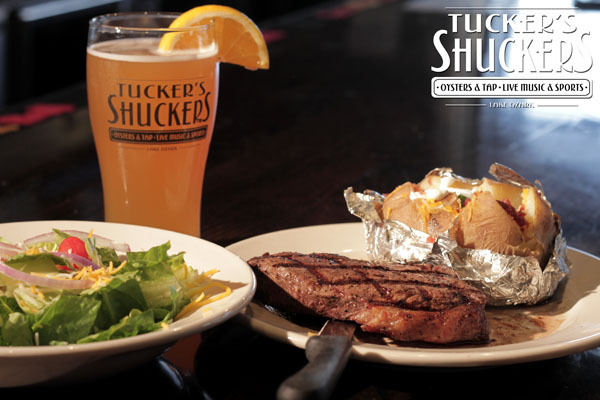 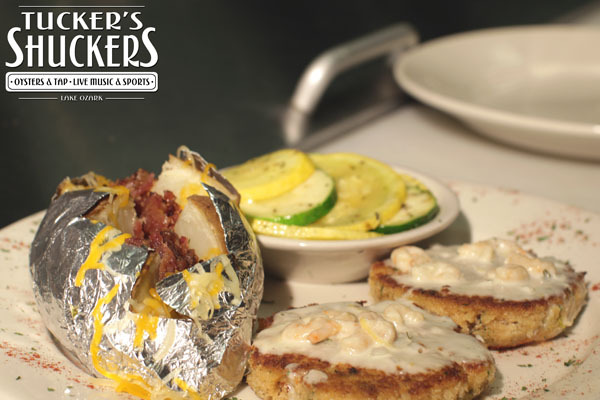 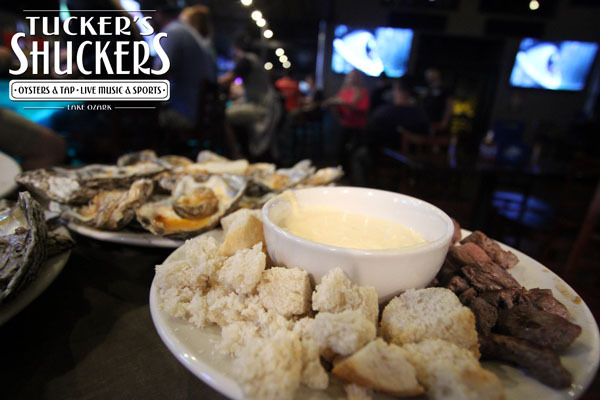 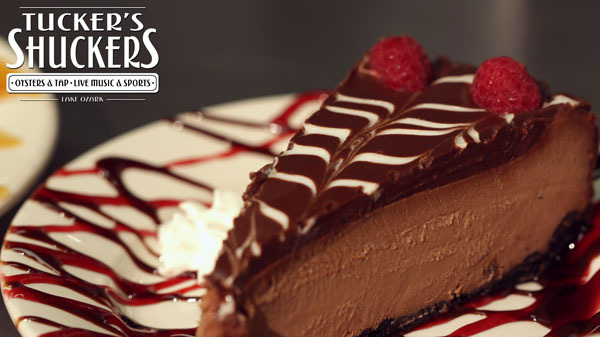 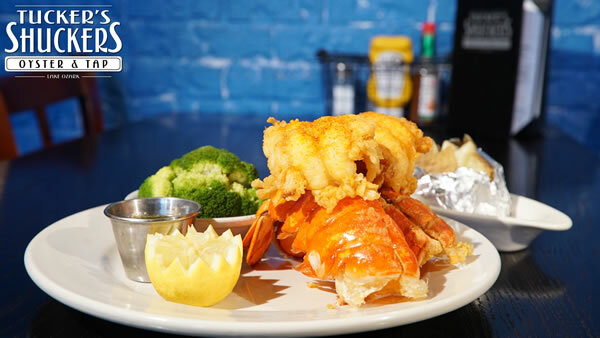 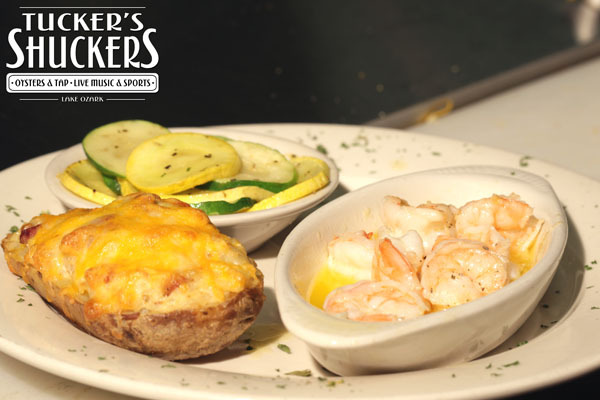 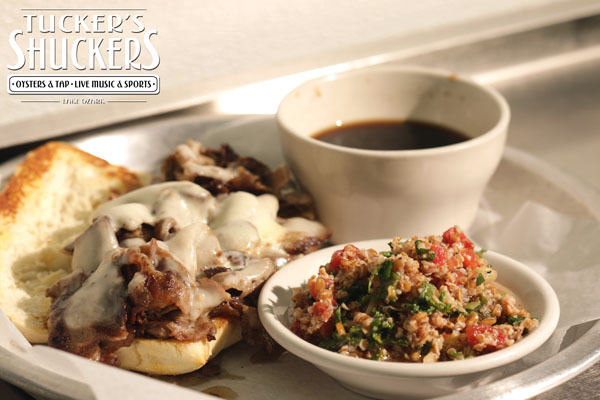 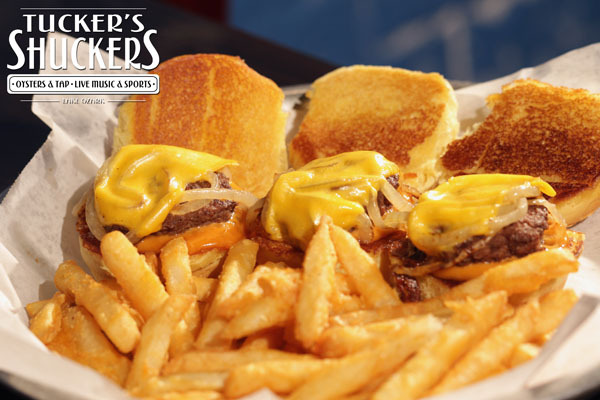 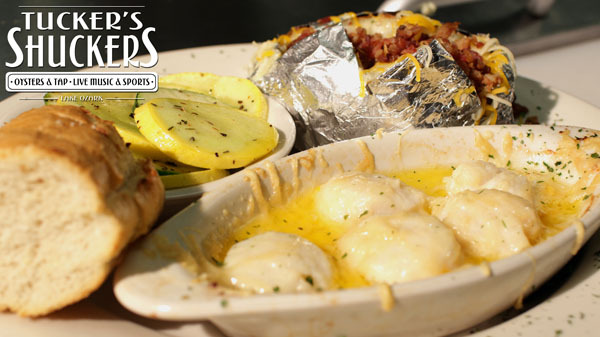 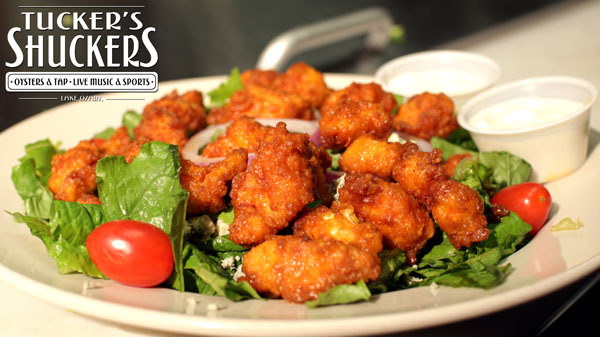 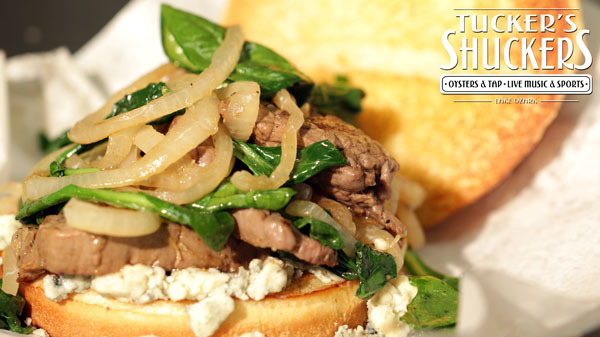 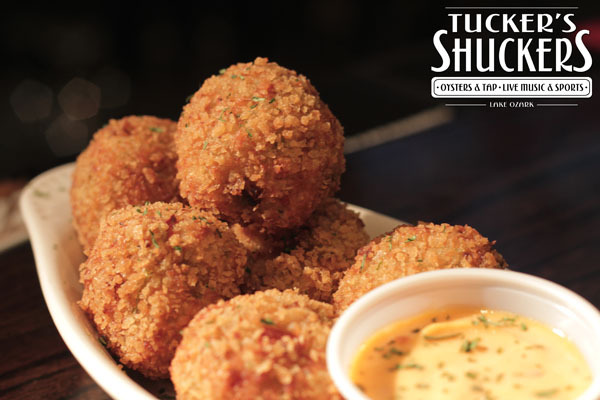 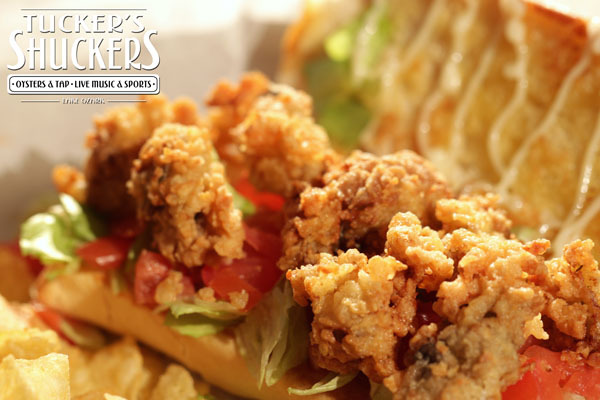 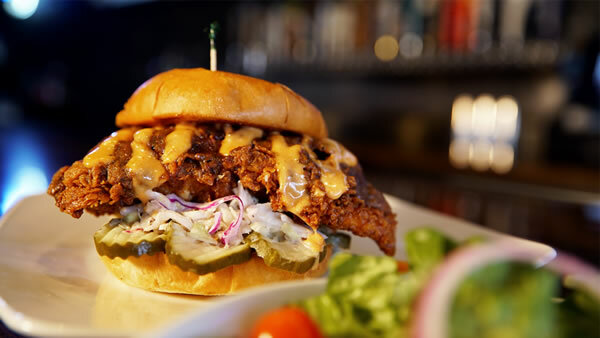 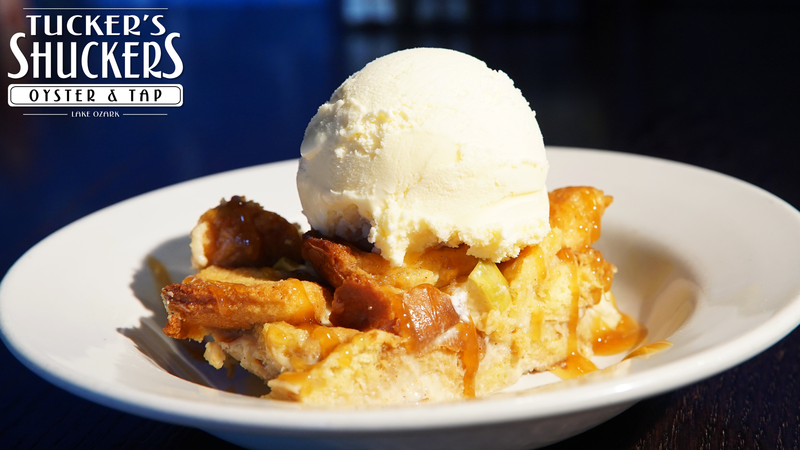 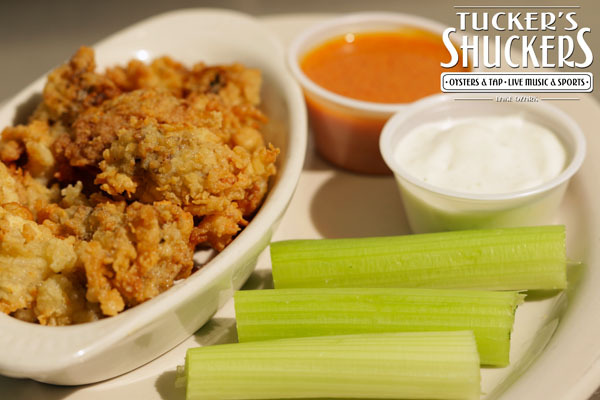 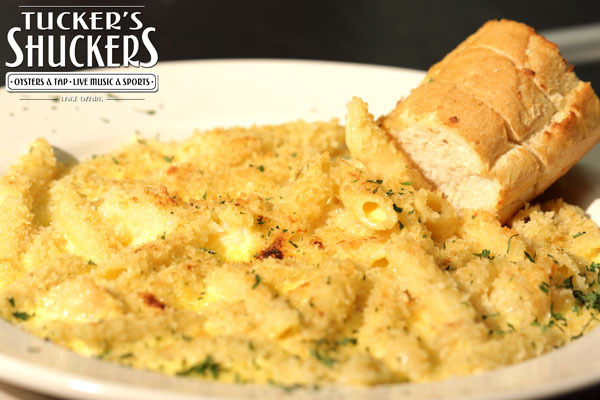 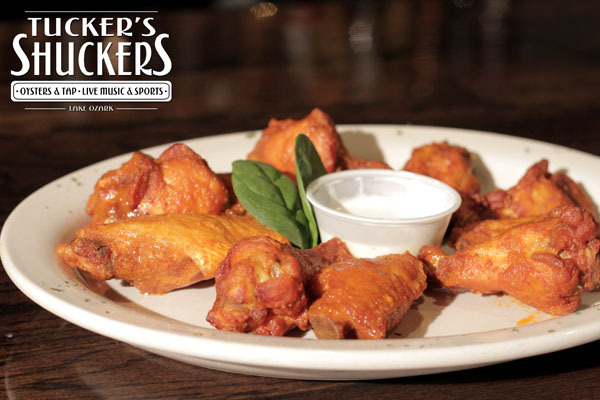 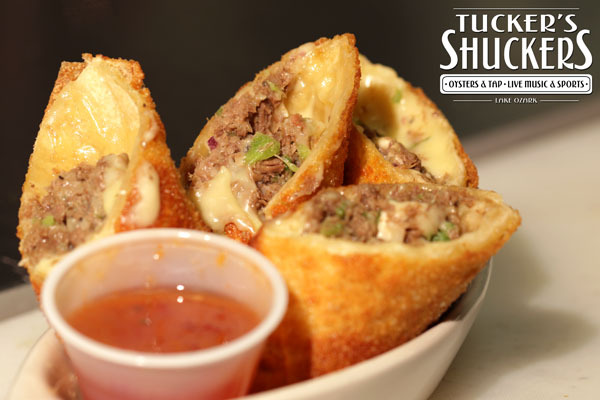 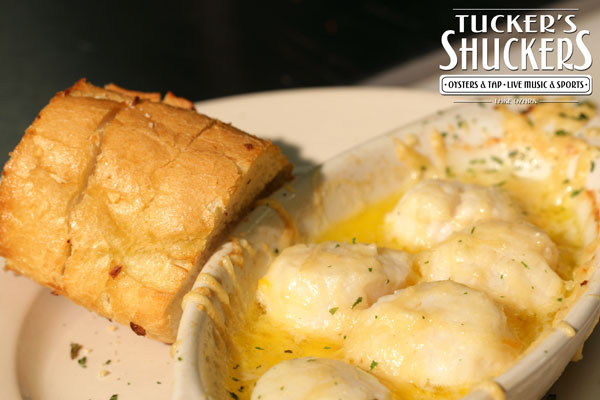 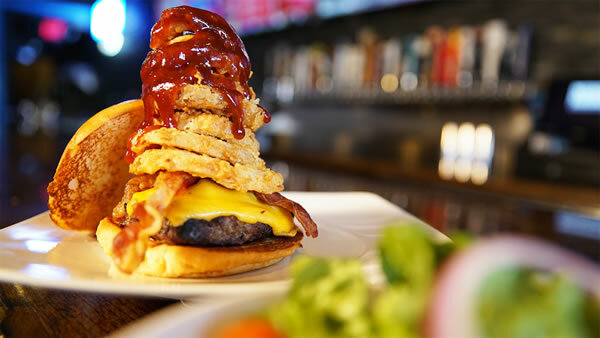 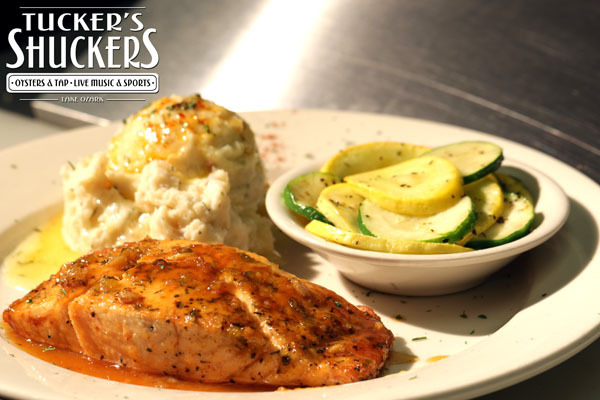 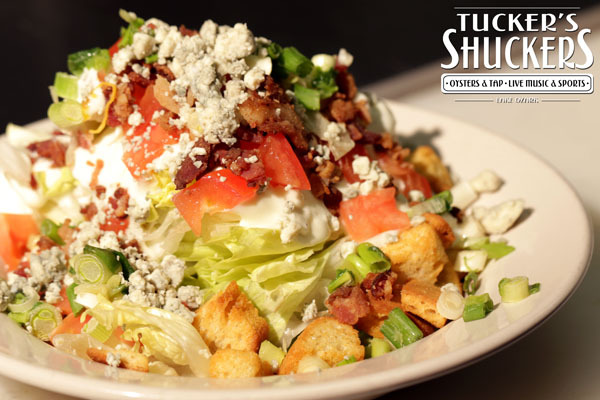 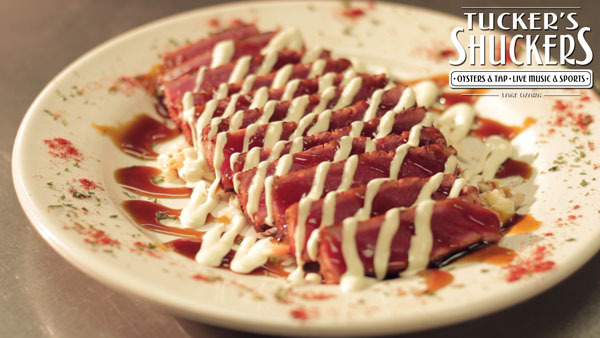 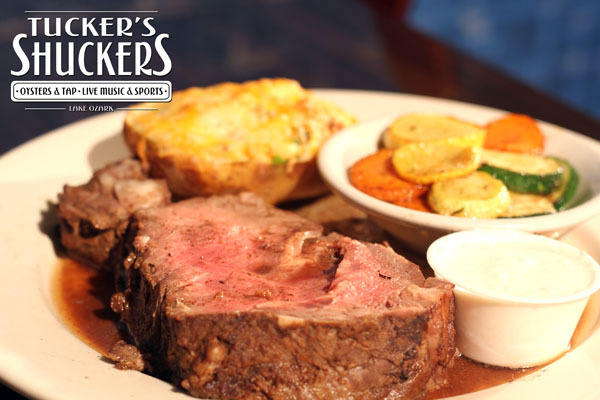 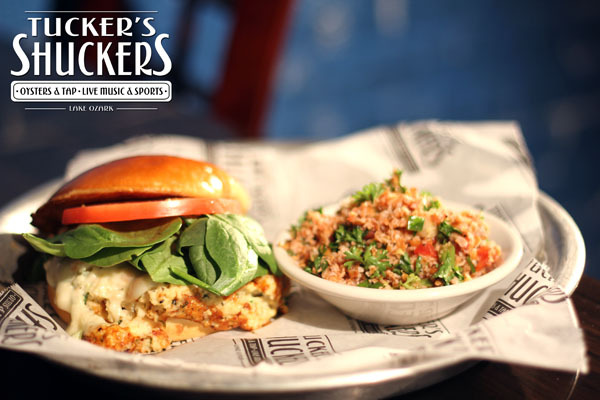 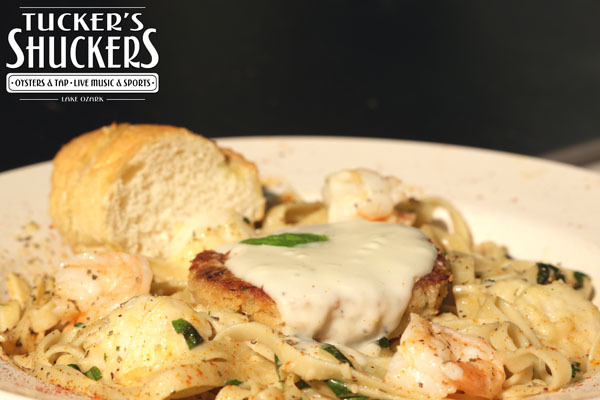 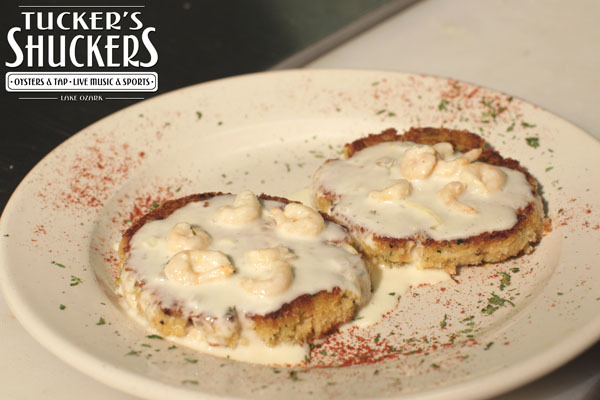 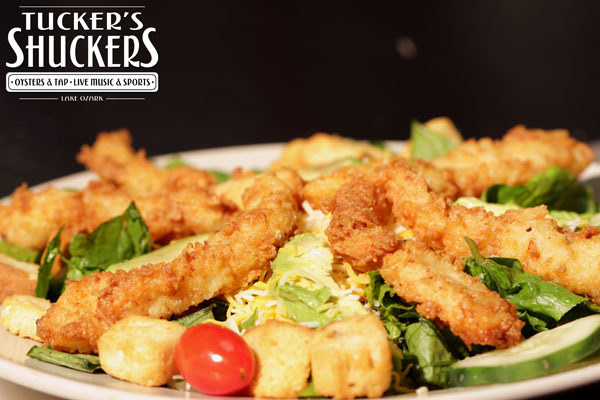 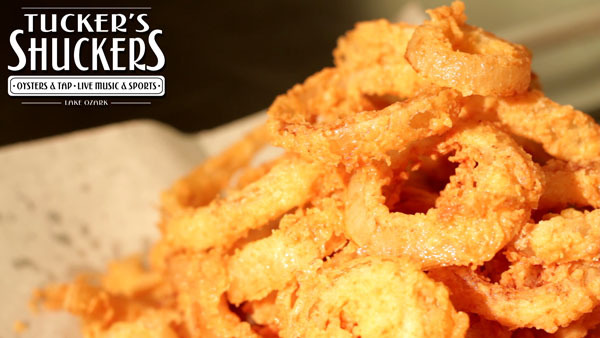 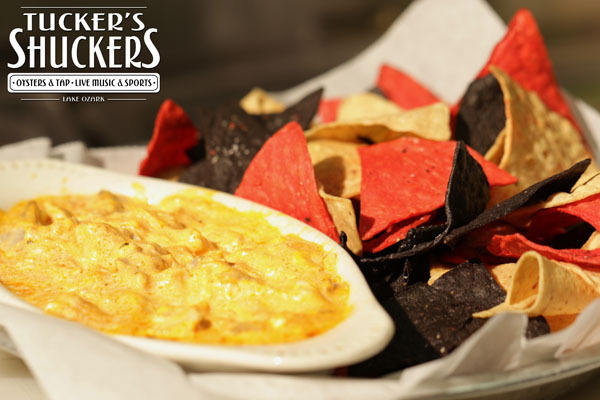 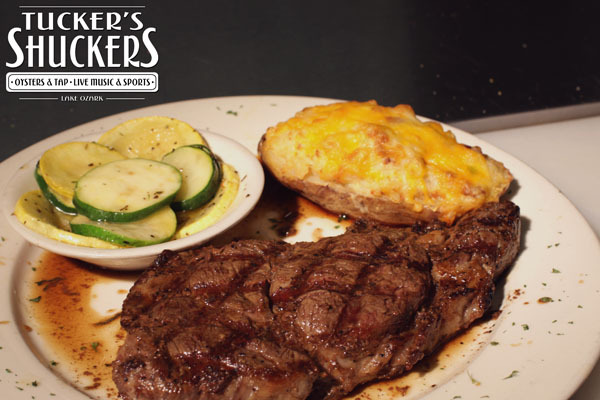 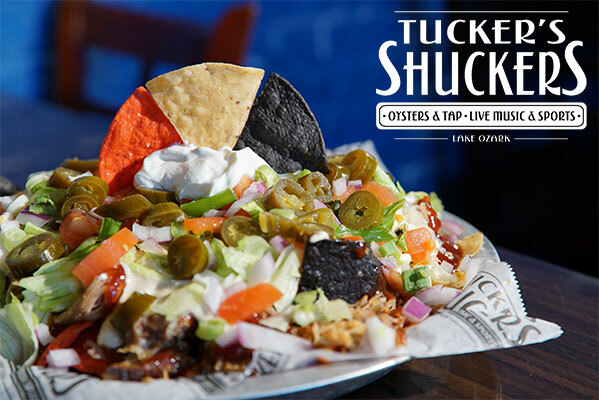 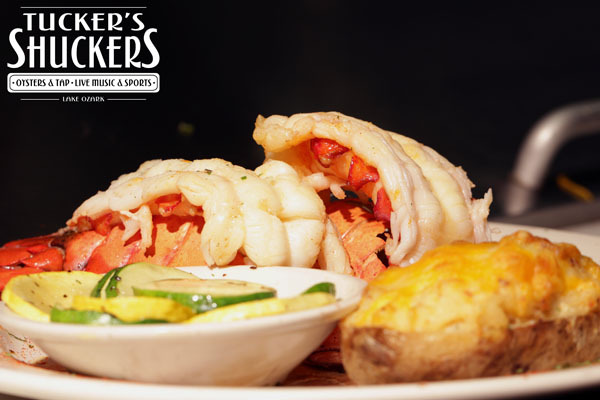 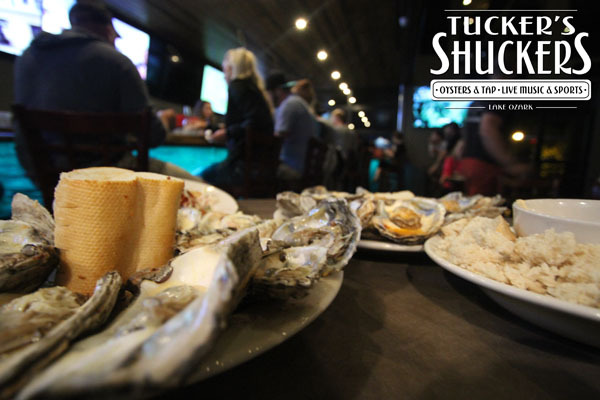 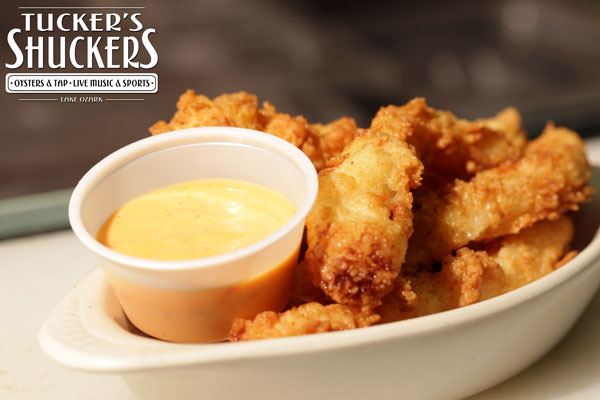 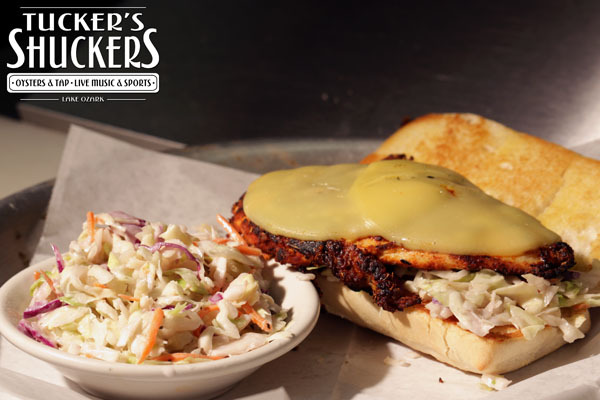 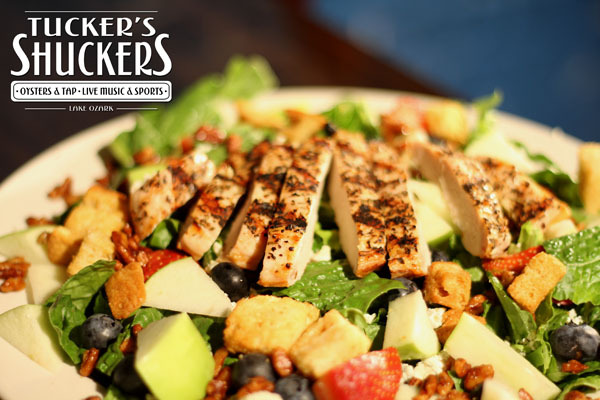 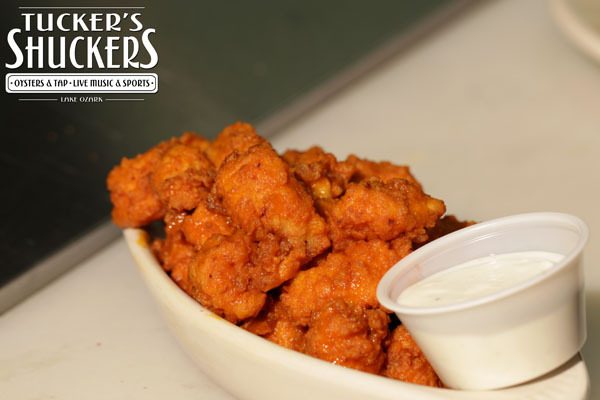 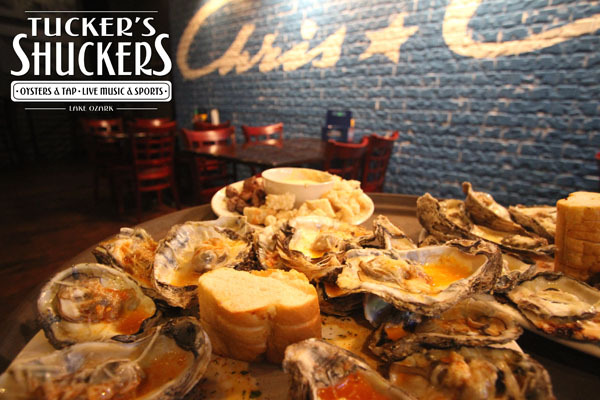 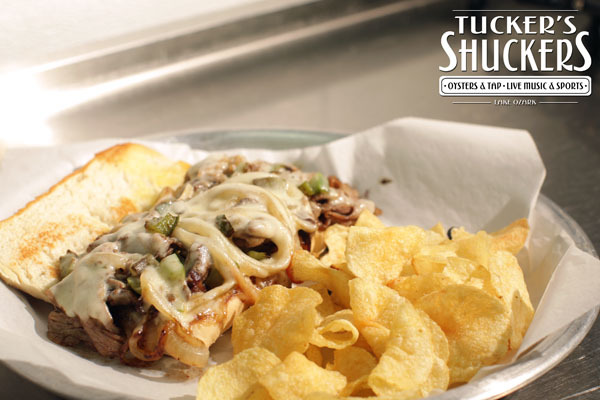 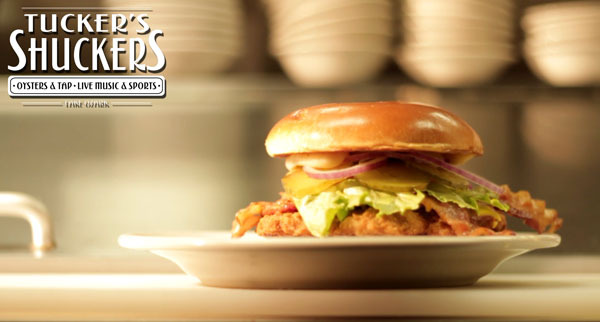 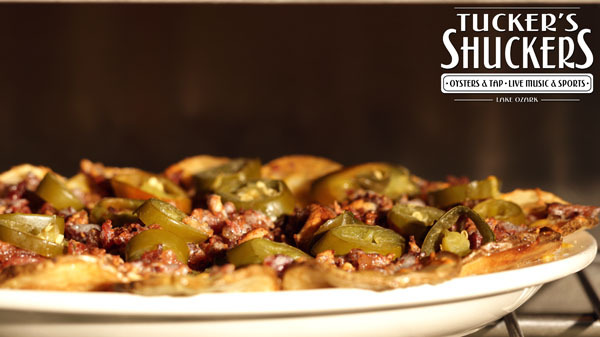 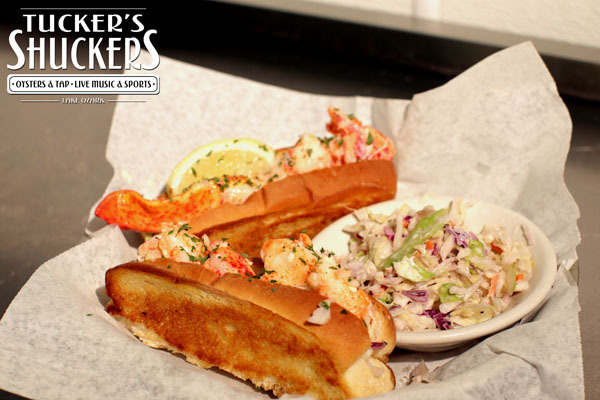 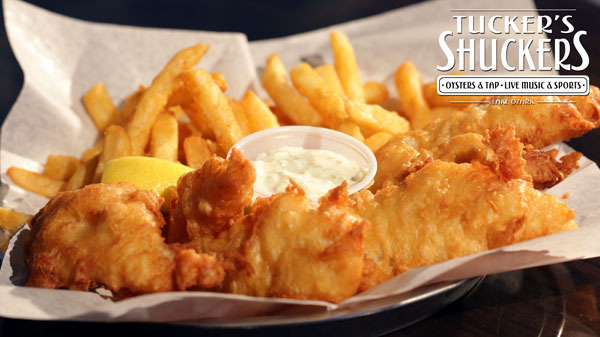 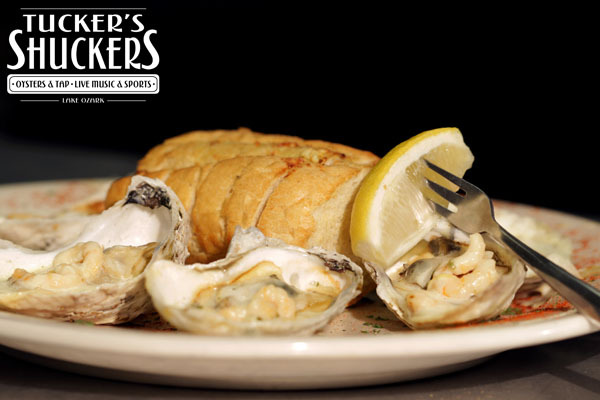 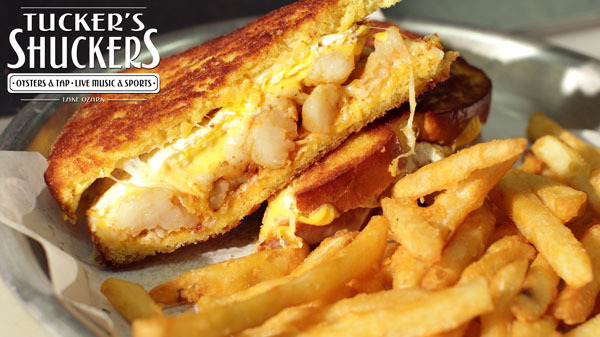 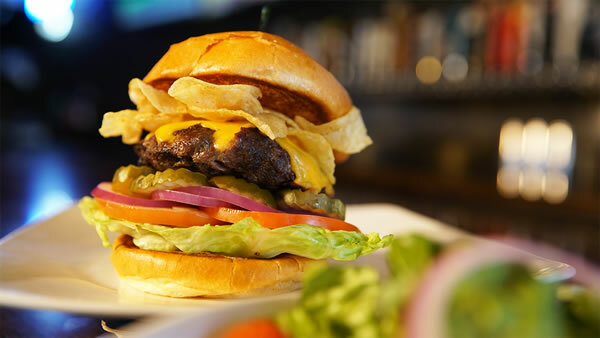 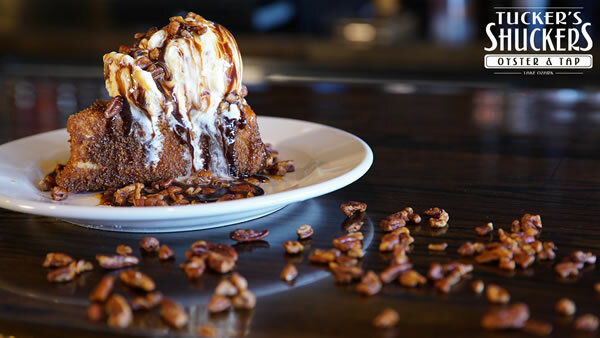 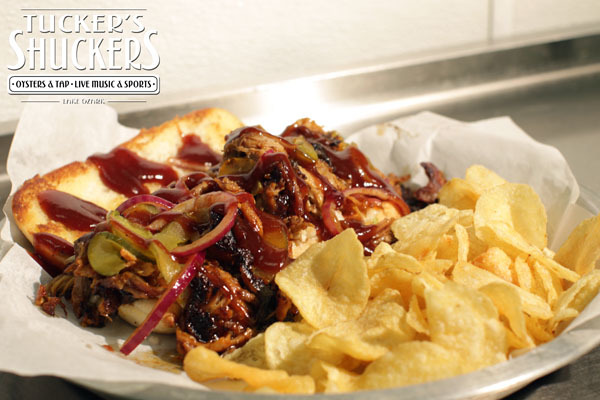 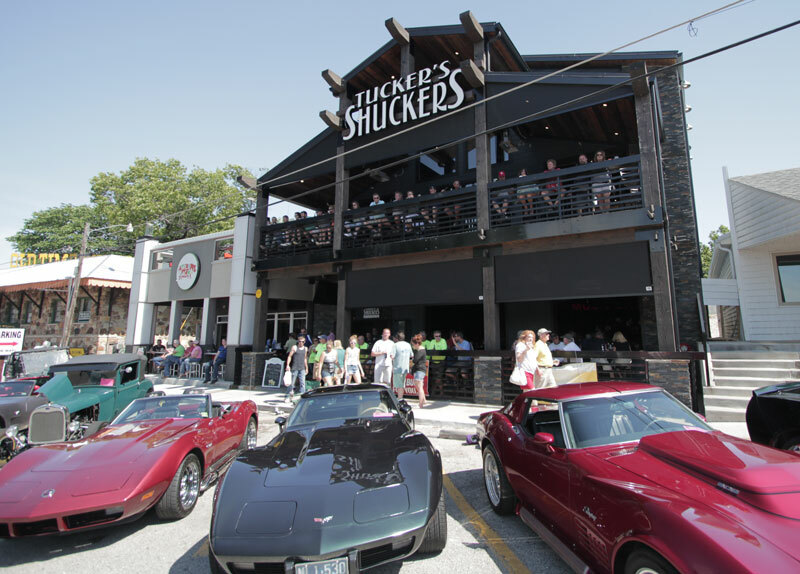 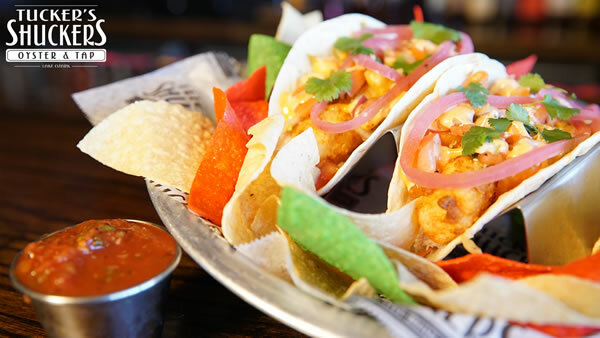 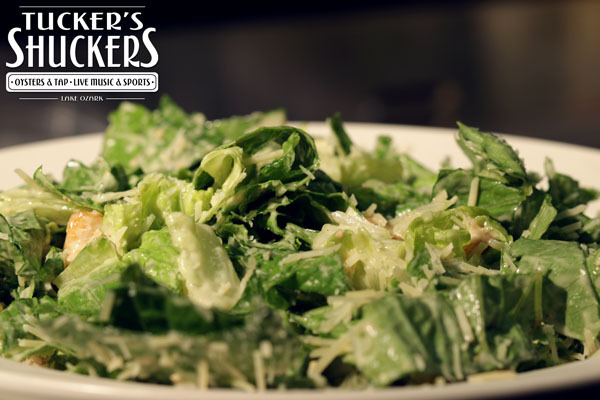 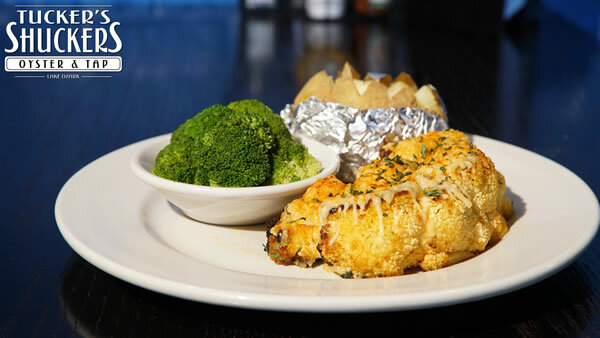 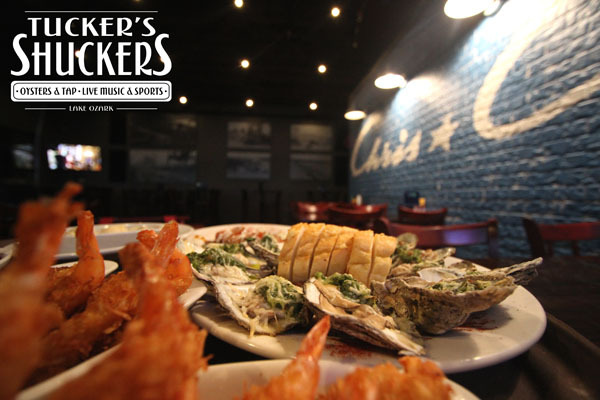 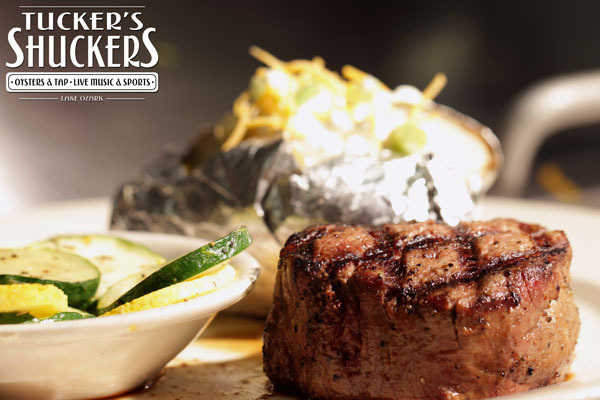 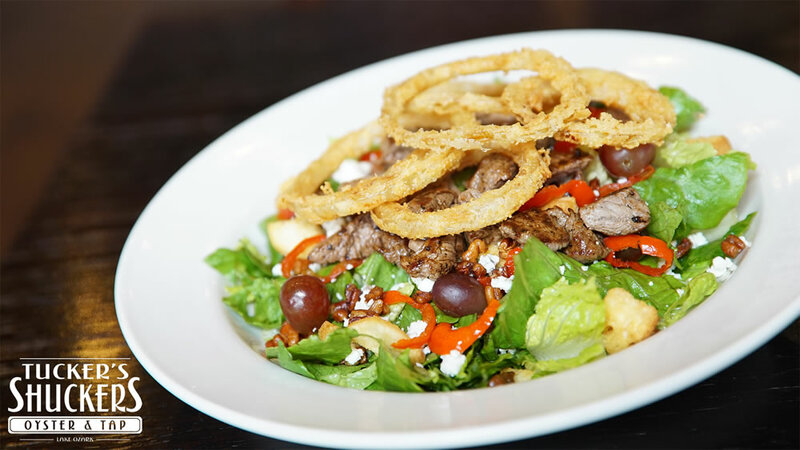 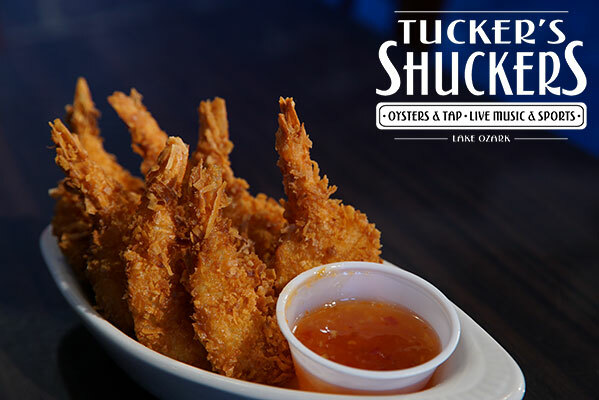 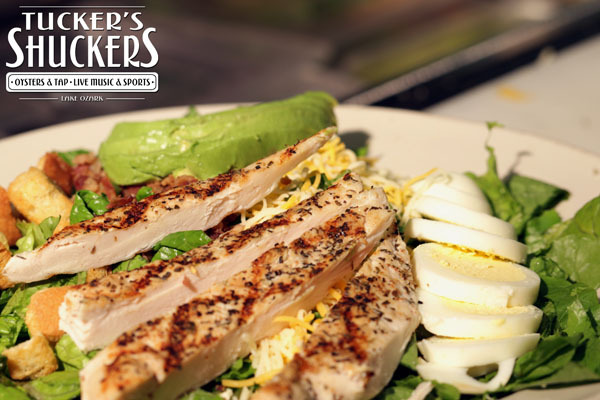 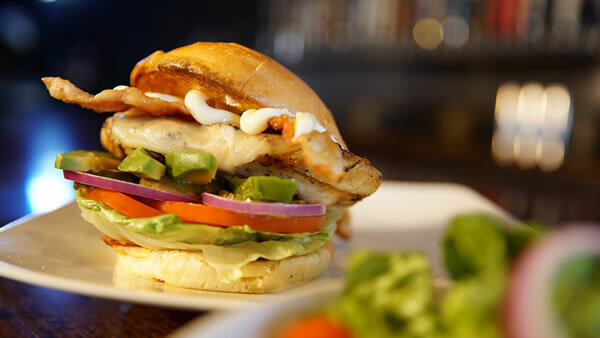 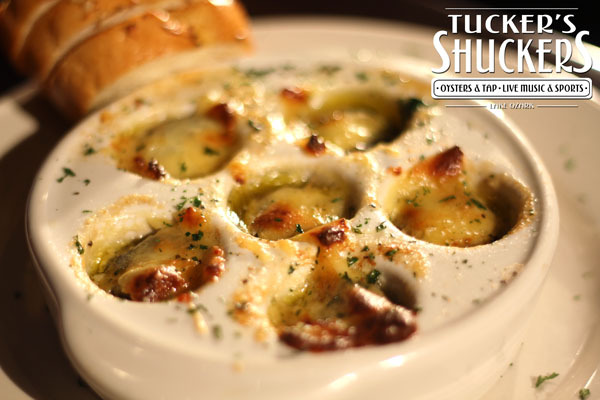 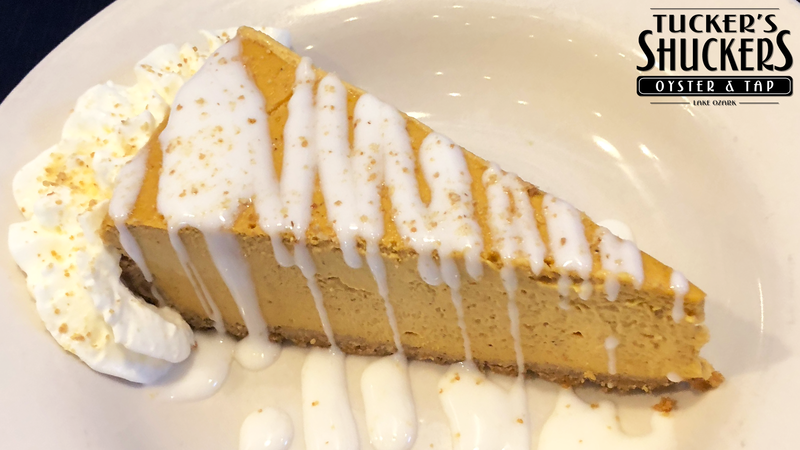 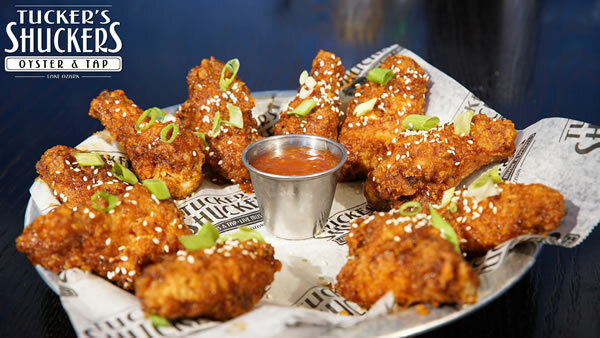 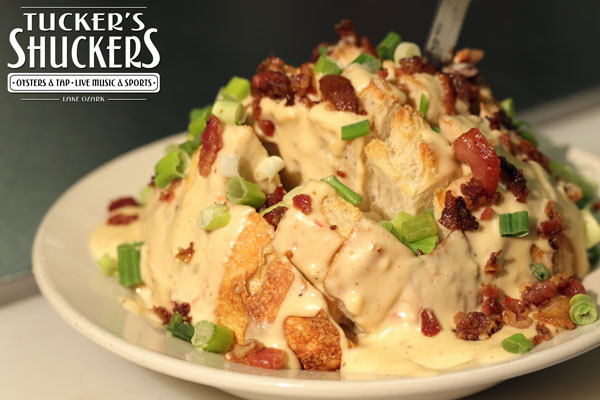 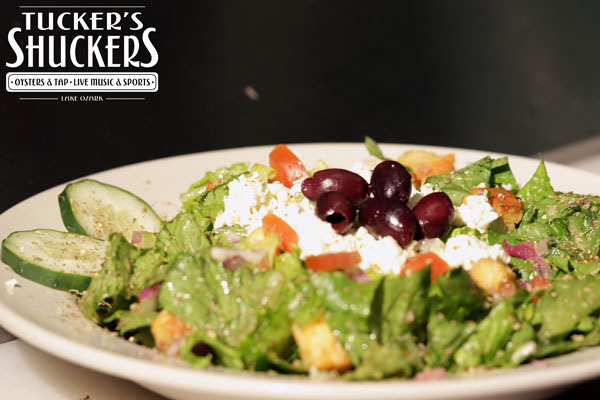 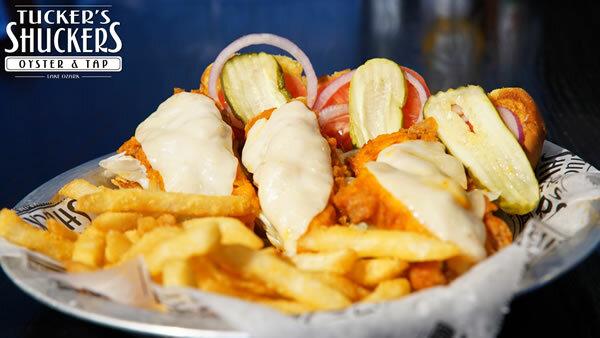 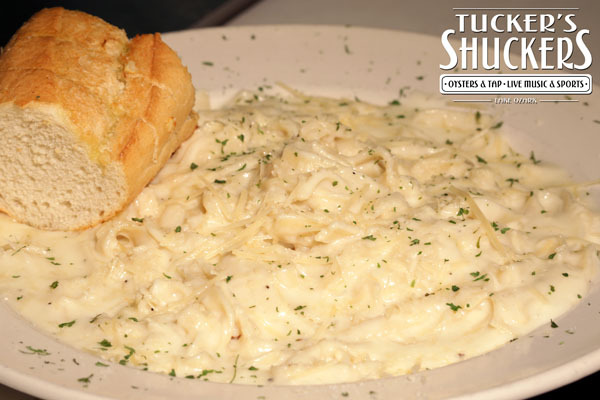 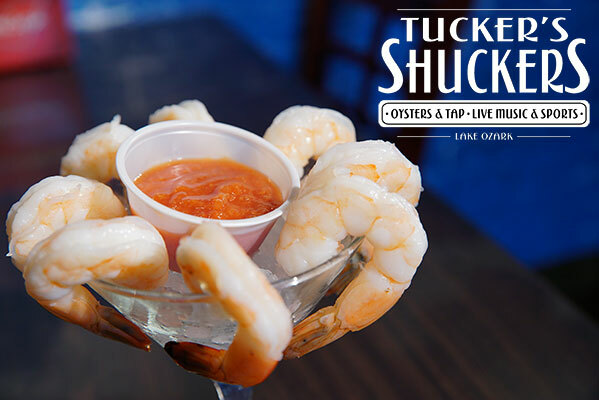 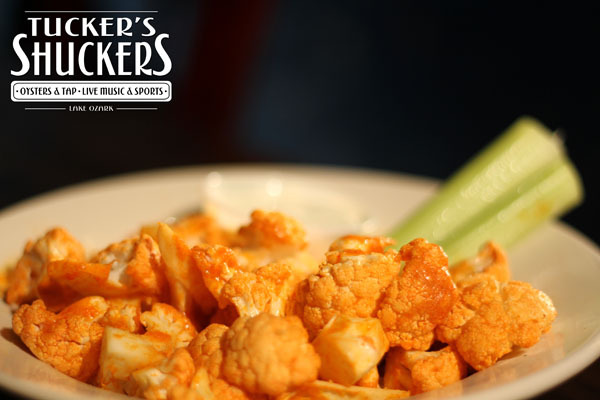 Special occasions call for special celebrations, and what better place to celebrate than Tucker’s Shuckers? 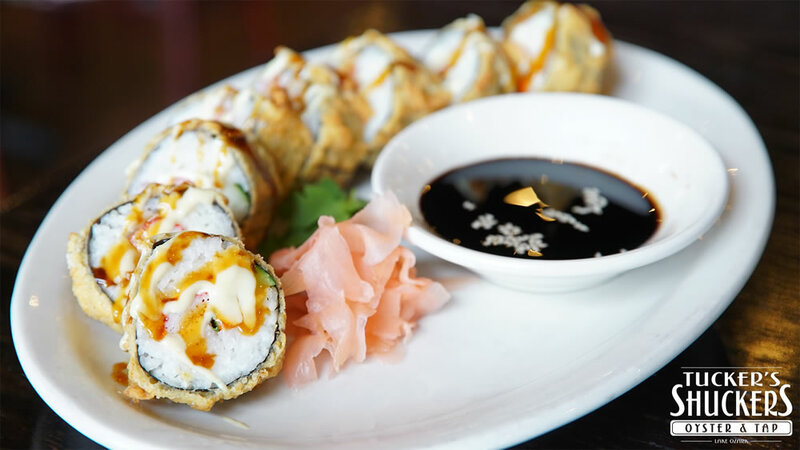 Our second floor and balcony are available for your exclusive event, and our accommodating staff will take care of all the details – from setup and decorations to your custom menu and drinks. 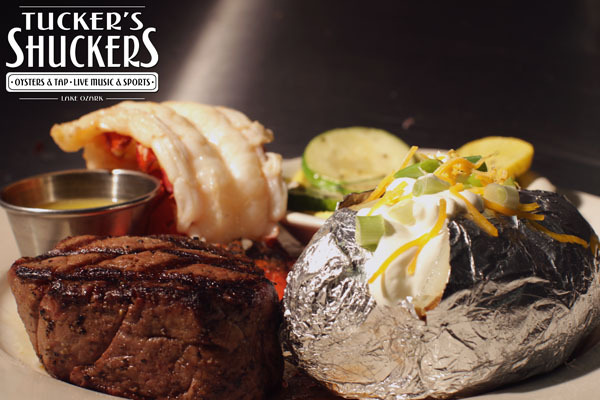 Call George for bookings at 515-577-2477. 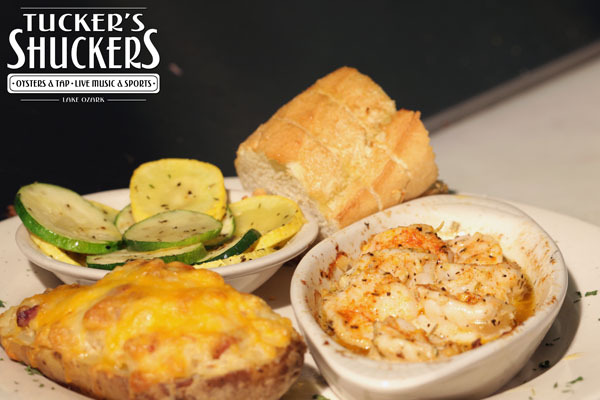 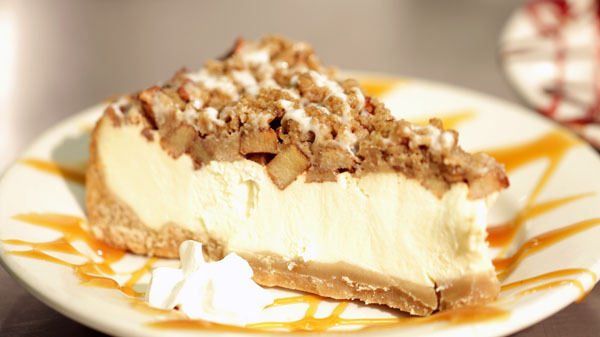 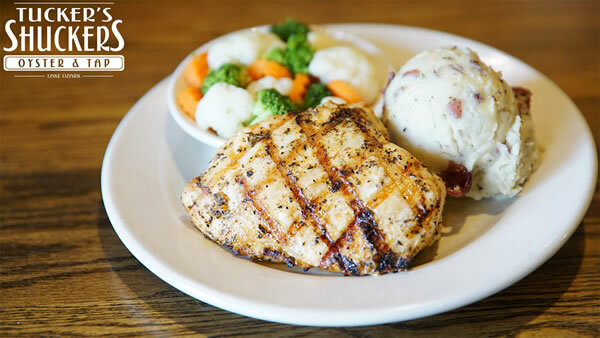 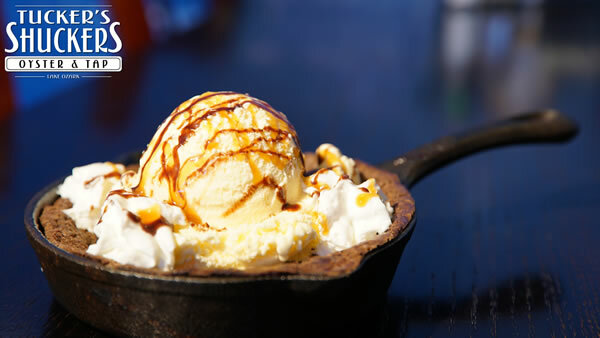 We will cater to you!